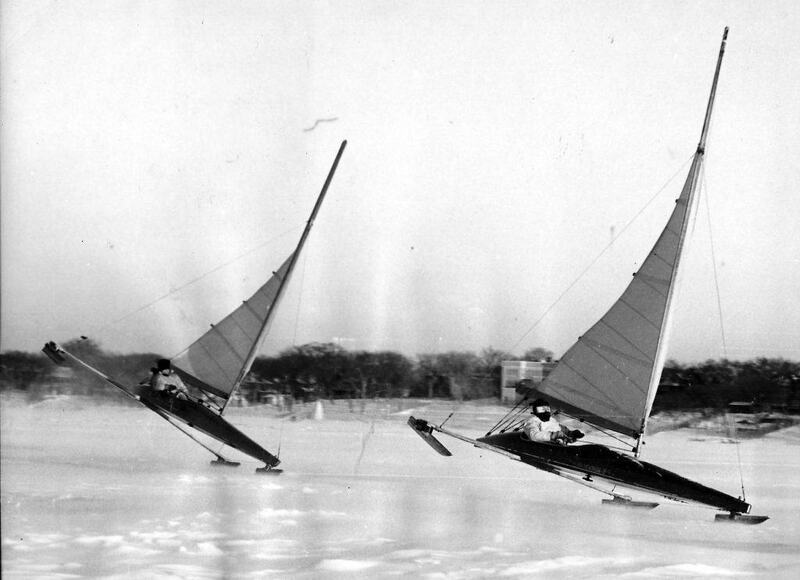 Two weeks later, the regatta relocated to Lake Mendota. Harry Melges did win a trophy that year, but not in the E Skeeter. 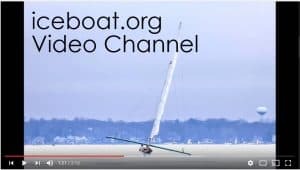 He sailed the Lake Geneva A stern steerer, KOL-MASTER, to victory. The Wisconsin State Journal reported that there was a controversy about “ships sailing out of their class”. You can that article here.